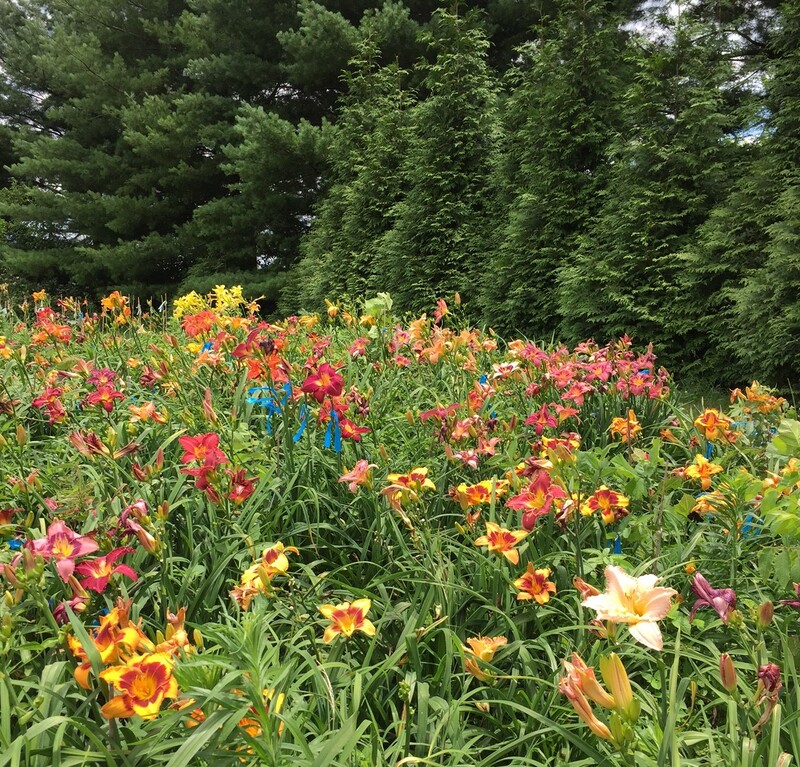 Welcome to Cherry Hill Garden, home of northern hardy daylilies. We are an online nursery selling only our own introductions. We do not have the space to line out other hybridizers' plants for sale. We are also not set up to be a walk-in nursery. This site has been accessed 1113 times.